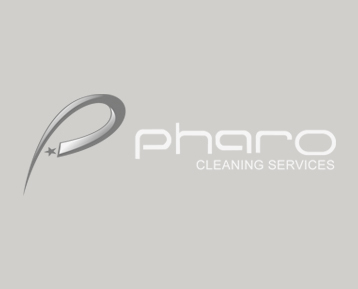 Michael brings to Pharo Cleaning Services many years of experience at many levels. In 2005 Michael who is from Coffs Harbour becamce the Manager for the Pharo Cleaning. He has grown Pharo Cleaning Services from a start up operation to a strong going concern with a team of 5,He overseas the managment of the staff he is pasionette about delivering a quality service. Paul's first career was banking where he learned many skills. his second career is Controlling a team of Pharo Cleaners to deliver a superior cleaning service. Paul controls the day to day operations of the company. He works closly with Tim Pharo to deliver great customer service and works to direct and keep his cleaning team accountable to the service quoted.